Game of Thrones will air in a few days and I'm freaking excited!!! 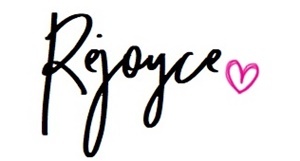 Who's not, right?! And so before we all get crazy on the upcoming new season I want to share a photo of me when I met one of the casts of the HBO hit series "Game of Thrones" in AsiaPOP Comicon Manila last year at SMX Convention Center. 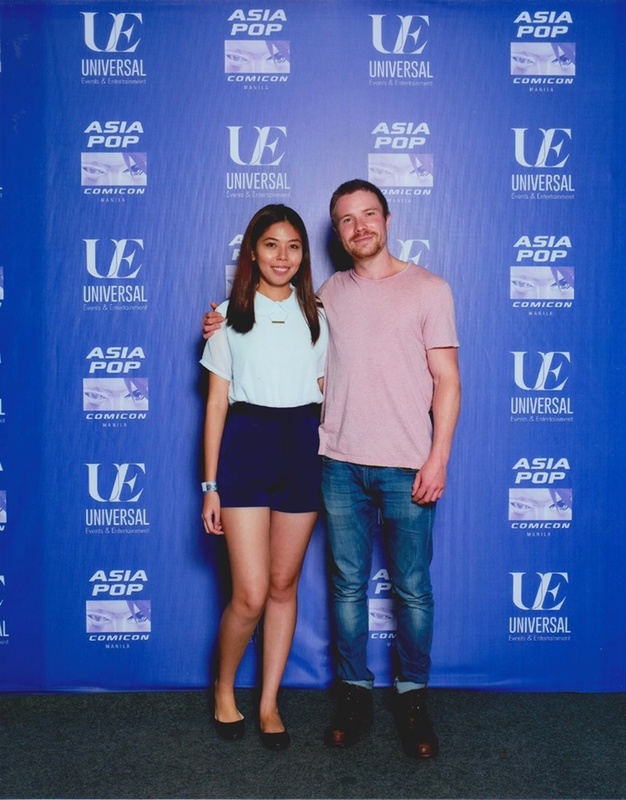 I wouldn't have thought that I'll be able to meet and greet Joe Dempsie aka Gendry of GOT just after I become an avid fan of the series the same year (I only started watching it year 2016 btw) with the influence of my brother who's an ultimate fan as well. Anyway, to those who don't know what I'm talking about, I'll tell you a bit about the series. Game of Thrones is an American fantasy drama television series shown in HBO channel. It is an adaption of a series fantasy novel of George R. R. Martin. The series premiered on HBO in the United States on April 11, 2011, and the sixth season ended last June 2016. Anyway, the upcoming season 7 will air in a few days so people like me who's an avid fan of GOT are getting gaga over updates and all in social media. "He's still probably still rowing!" This line must or I must say the most popular description for the character of Joe Dempsie as Gendry in Game of Thrones and if you watched the series you probably know what the rowing is all about but if not, well, it's because of his last appearance back in season 3. He escaped in a rowboat to run away from Melisandre and up until the last episode of season 6, we still don't know what happened to him. Well, let's all find out on July 17, 2017, in HBO at 9 am (Philippine day and time) if he's still be rowing in the sea or not anymore. And aside from the role Gendry in GOT, Joe Dempsie is also starred in "Skins" and some other British television series. To be honest, aside from him being Gendry, I haven't heard of any of his other works probably because it's British but they say Skins is really good and a must watch series as well. Lucky girl! I would like to meet Jon Snow naman. haha! Or Sansa and Daenerys, they're soooo FAB! I haven't heard about the Skins too.